The Fond du Lac Artists’ Association will hold its annual membership show from November 7 to December 4 at the Fond du Lac Public Library’s Langdon Divers Gallery. 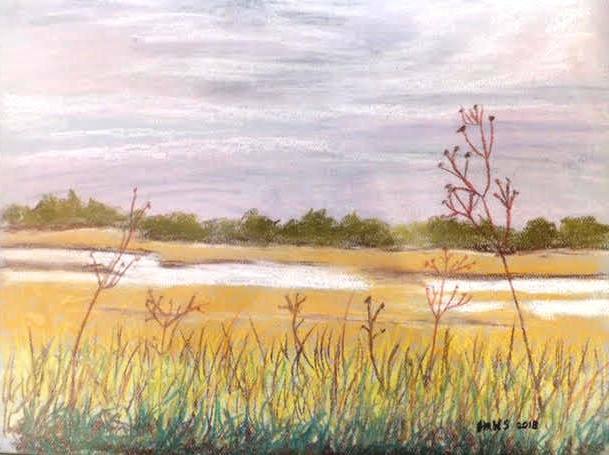 The public is invited to a reception and critique; the critique presented by Pat Dobrinska of Green Lake, 5:30-7:30 p.m. Thursday, November 15. Refreshments will be served. Free. No registration. Visitors to the gallery are encouraged to vote for their favorite work in the show; voting for the People’s Choice Award will close on Friday, November 30. Additionally, the association will grant Best of Show, Awards of Excellence and Honorable Mention. The nonprofit artists’ association was formed in 1968 with the mission of encouraging creative growth of area artists and youth and promoting community awareness of local visual artists. Members work in a wide range of media. The gallery’s volunteer curator is local artist Mel Kolstad, who can be contacted at mel@kolstad.net. For more information, visit the gallery’s Facebook page at facebook.com/langdondivers.